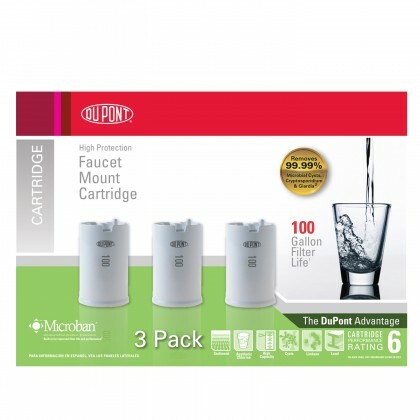 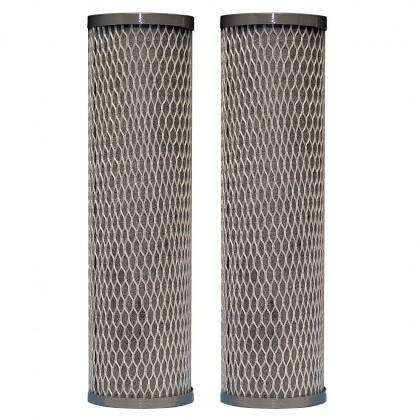 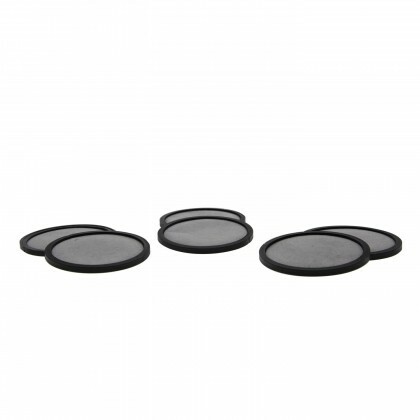 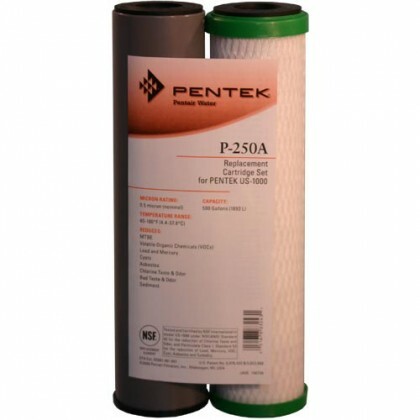 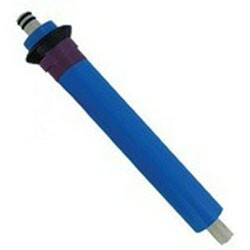 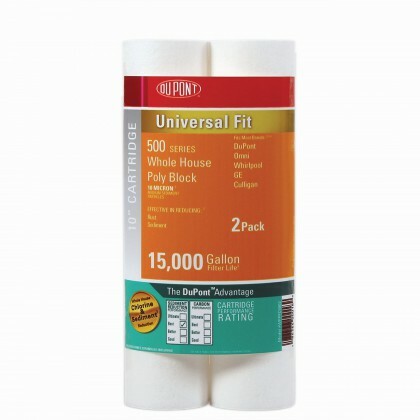 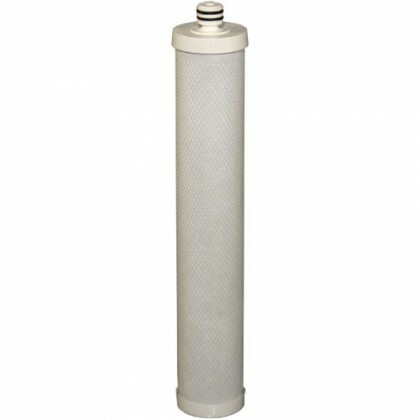 Drinking water replacement filters are the most common filters that need to be replaced. 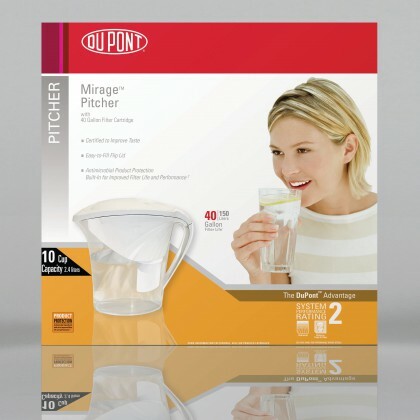 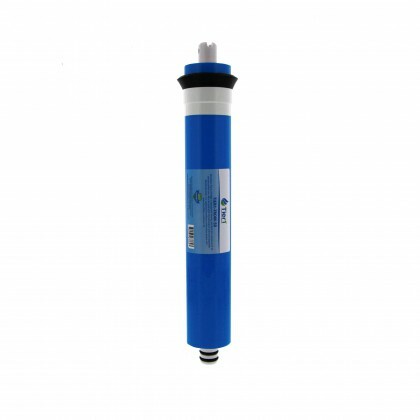 Replacing your drinking water filter is recommended in order to ensure that your drinking water is of the purest quality. 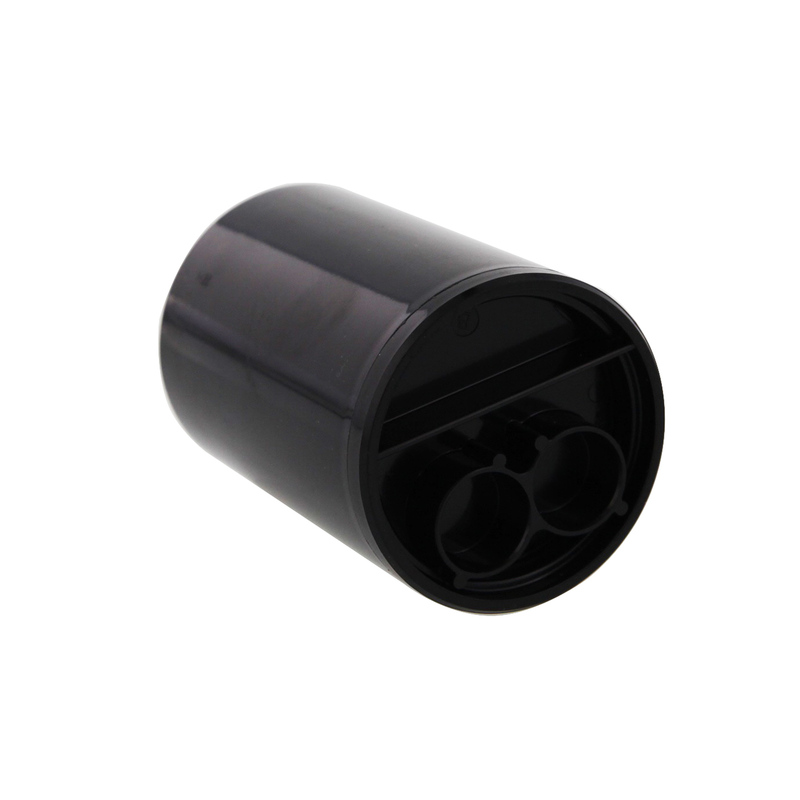 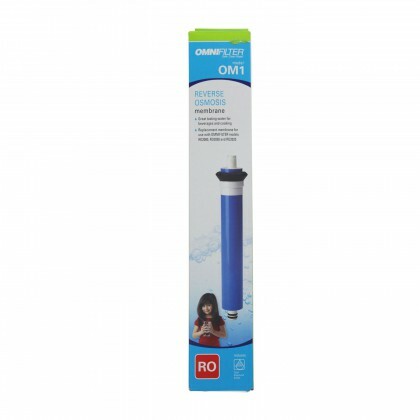 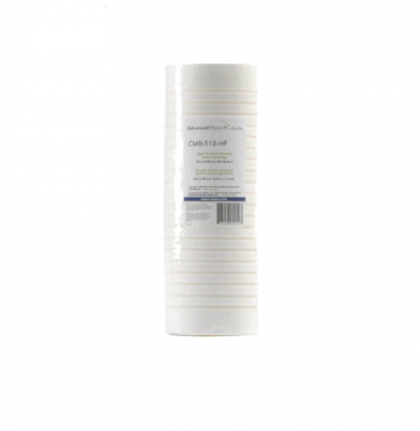 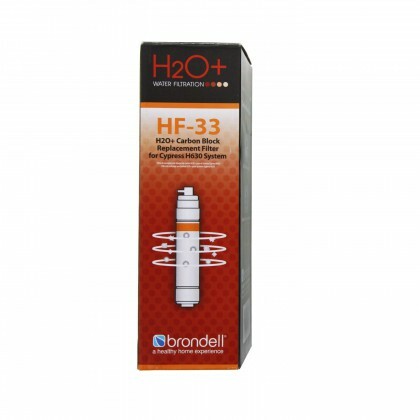 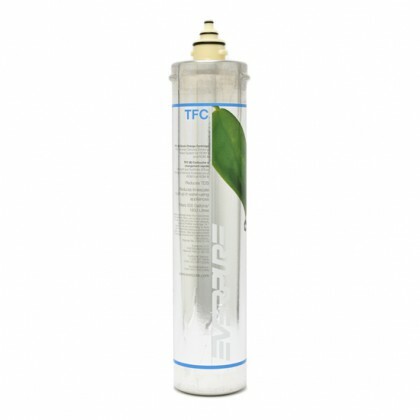 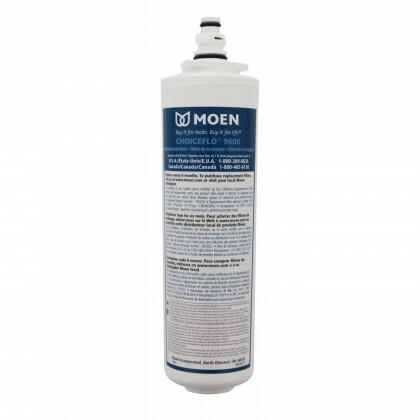 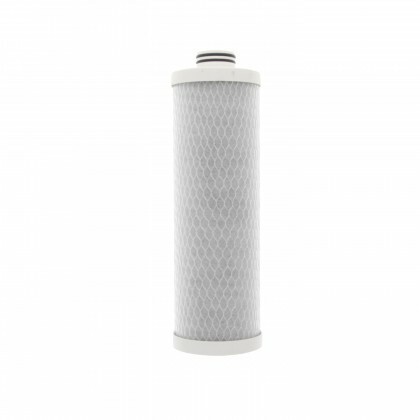 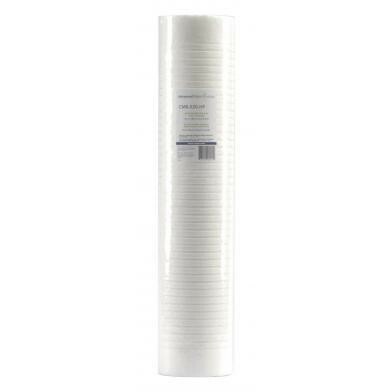 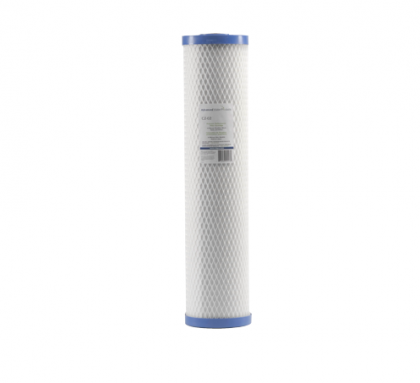 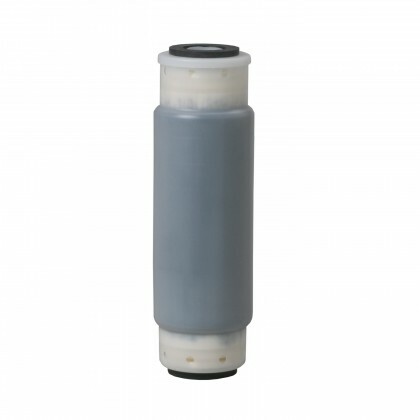 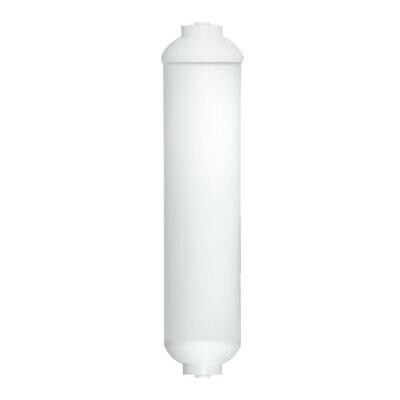 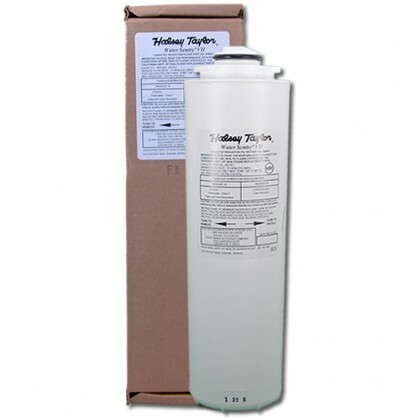 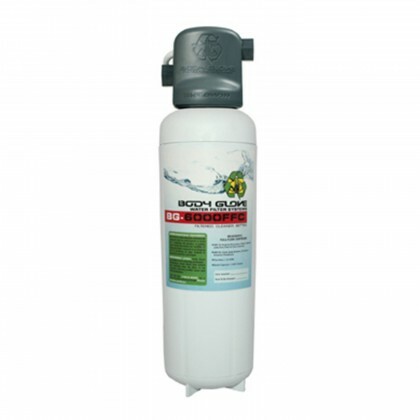 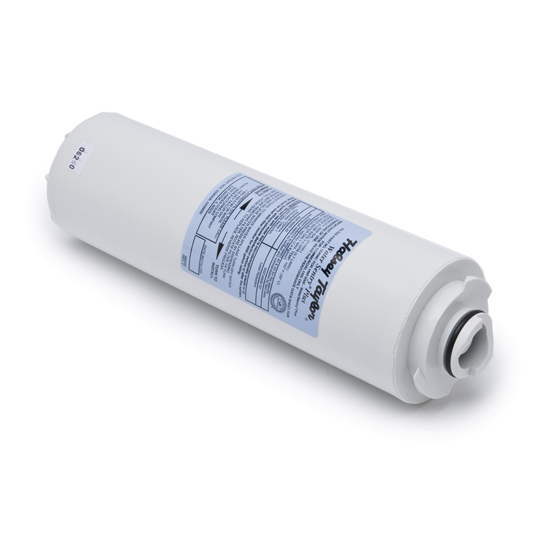 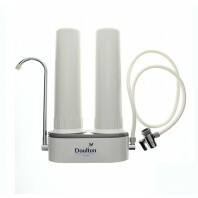 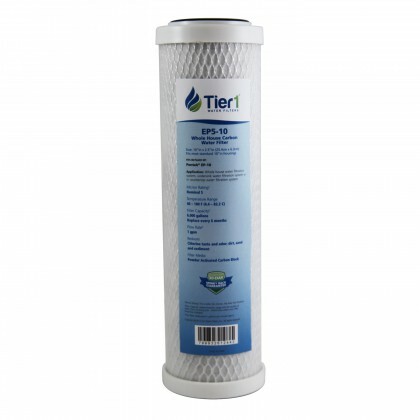 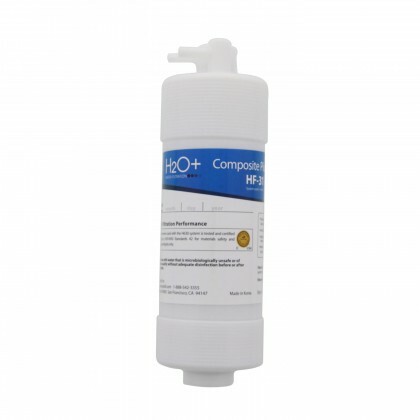 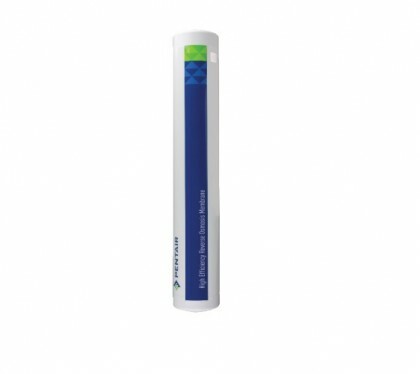 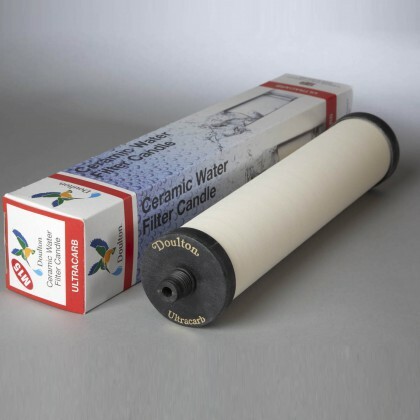 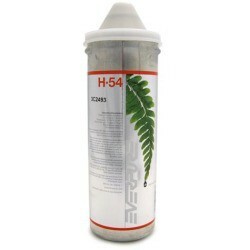 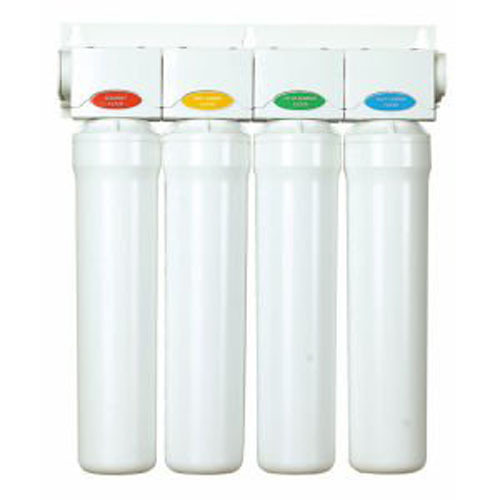 All of our drinking water replacement filters can be fitted into your existing drinking water filtration system. 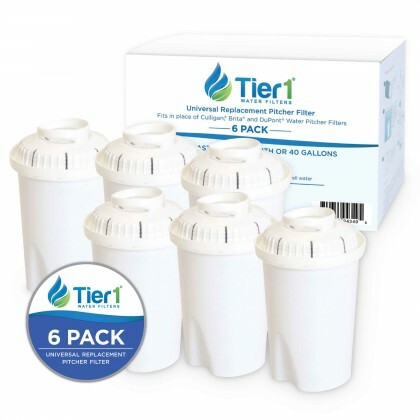 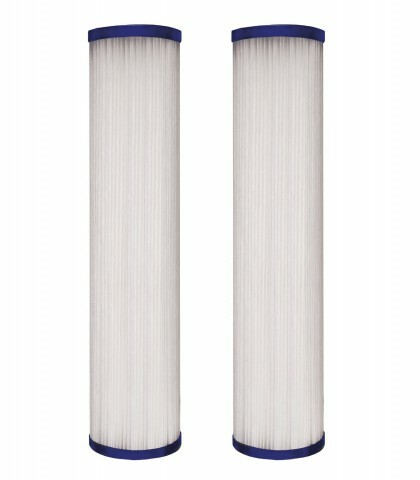 Whether you are stocking up or replacing an old filter, Waterfilters.net has all the drinking water filter replacements that you will need. 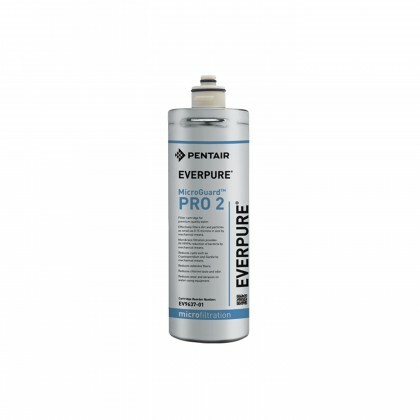 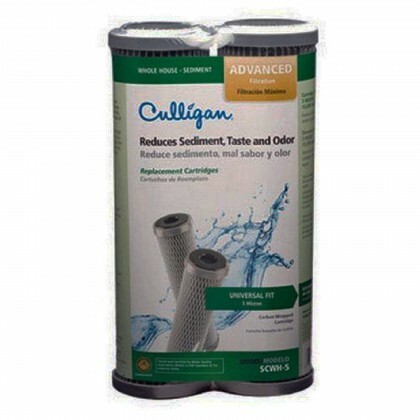 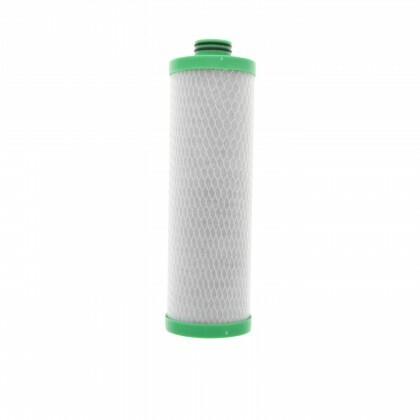 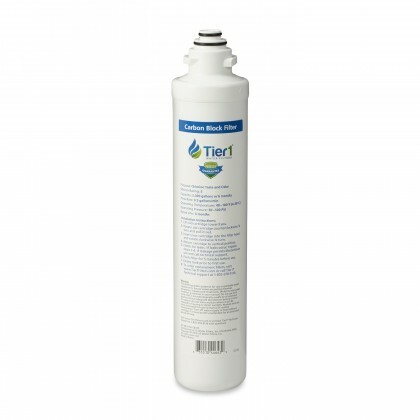 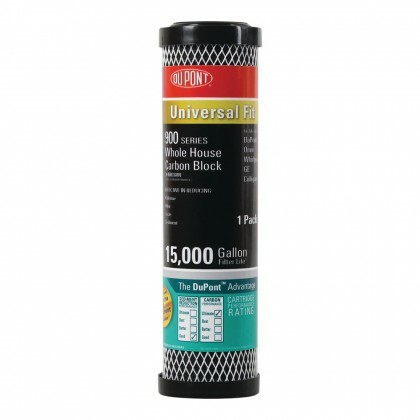 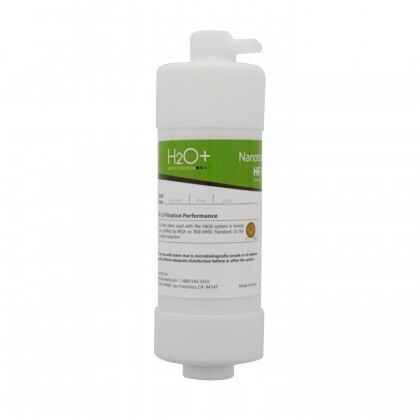 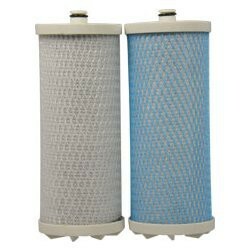 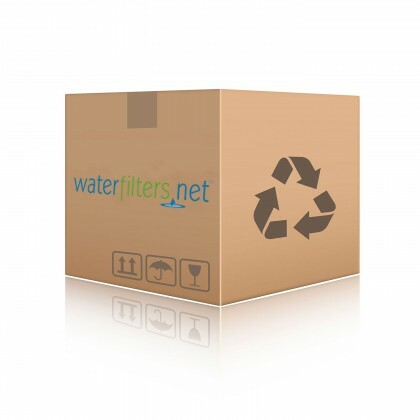 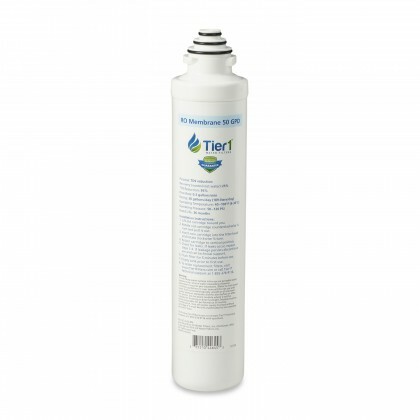 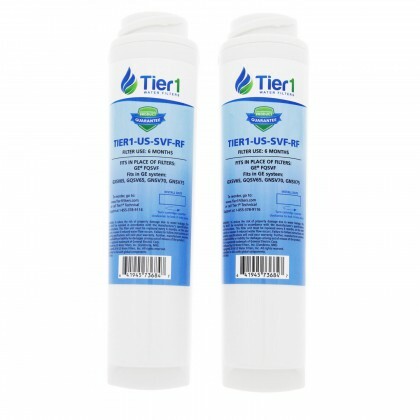 WaterFilters.net replacement filters for reverse osmosis systems, under sink filtration systems, counter top water filter systems, and more. 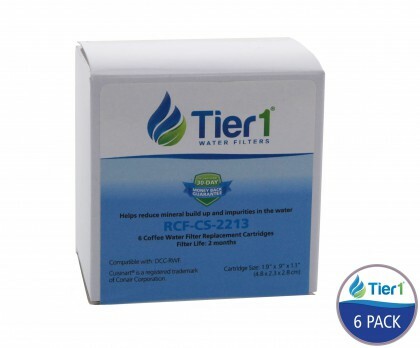 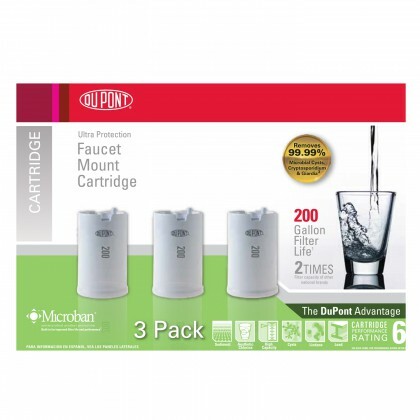 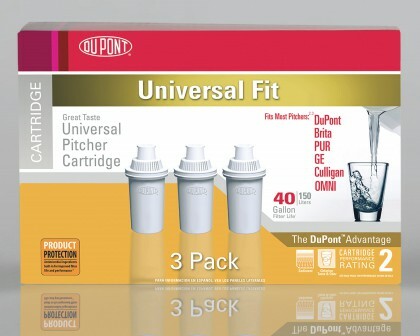 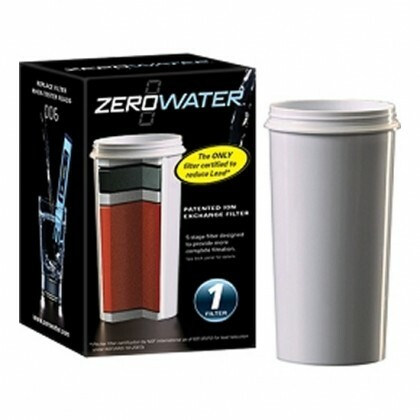 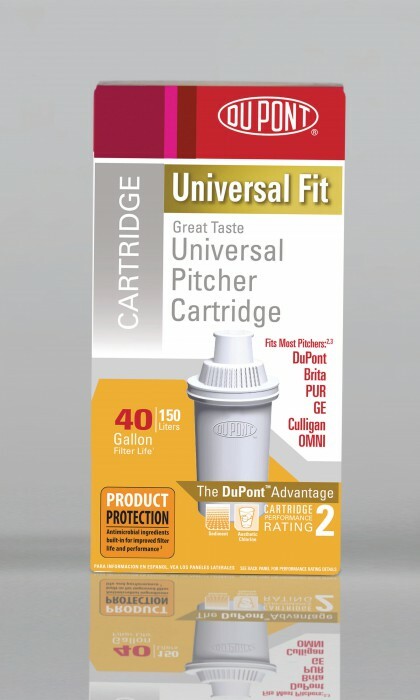 If you're having a hard time finding the right drinking water replacement filter, Contact Us for assistance.